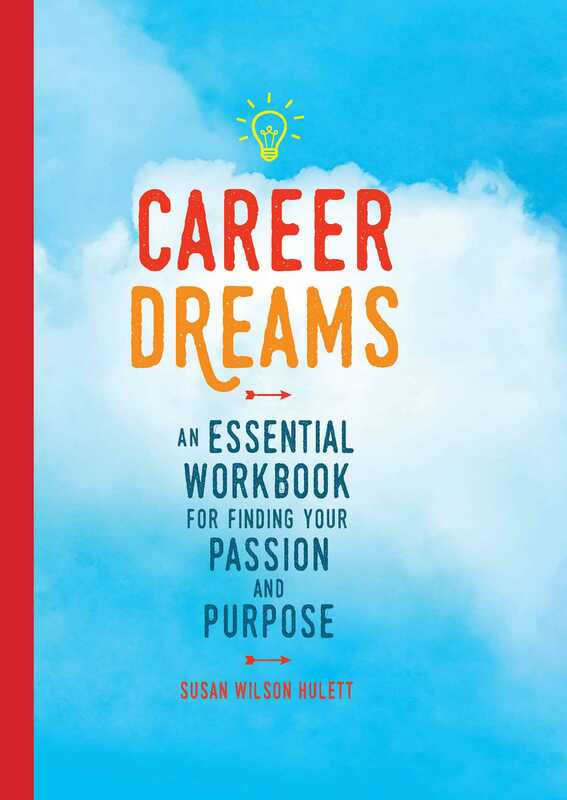 This career-oriented dream workbook will take you on a trip through prompts, tips, and checklists with the intention of turning your passion into a clearly-orchestrated plan. In this workbook, you will find an invaluable tool for making your dreams more than dreams. It’ll be there for every job interview, every networking opportunity, every promotion, and any day-to-day situation that might come up. You want the career of a lifetime and we want to help you get it. Prompt: How do you measure “success” in your life? Is it about recognition? Monetary reward? Stability and security? Any or all of these are perfectly legitimate, but that doesn’t necessarily mean they define success for you. Think about something you’ve done that you’re truly proud of, something you’d deem a success in your life. What was it, and why did you feel successful? Write about this.